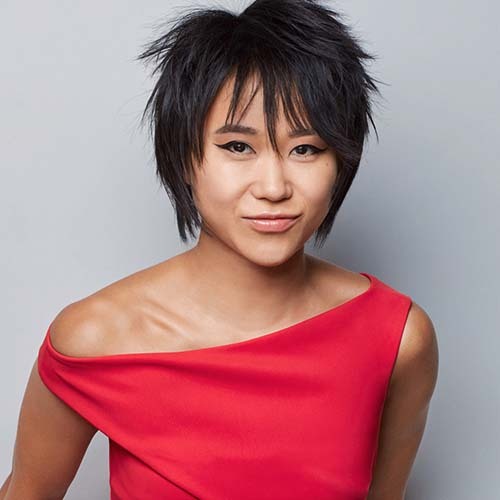 Yuja Wang became one of the youngest-ever musicians invited to study and perform at Ravinia’s Steans Music Institute at age 17 in 2004. Rising to fame playing passionate piano concertos from Russians like Tchaikovsky, Rachmaninoff, and Prokofiev, Yuja Wang has more recently been devoting her time to Mozart, Brahms, and Beethoven, music she believes helps her “have more growth and self-realization [and] understand myself more.” She made her first return to Ravinia last summer performing Brahms’s First Piano Concerto with the CSO. Both in their 30s, Gustavo Dudamel and Yuja Wang both earned not only acclaim but also celebrity in their youth, with the central character of the TV series Mozart in the Jungle being inspired by Dudamel (who coached the actor for the role), and Wang being a cultural ambassador for Rolex and frequently wearing designer gowns created especially for her performances. 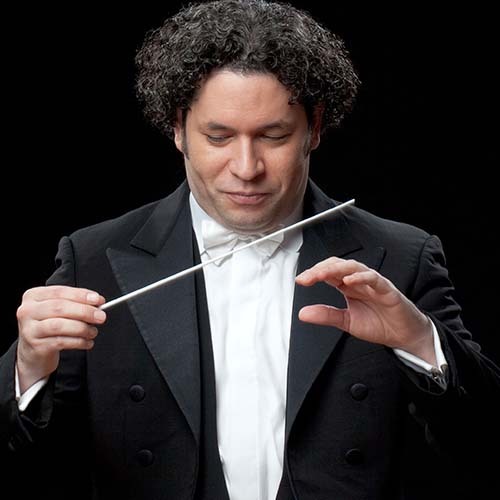 Gustavo Dudamel became known as a leader of Venezuela’s national music education programs (known as El Sistema), having learned from them himself, and now he embraces similar music programs around the world, including Ravinia’s own El Sistema–based orchestras (known as Sistema Ravinia). Last year, Gustavo Dudamel spoke out against the Venezuelan government and its increasing tensions with its citizens and the specter of a new assembly being formed to rewrite that nation’s constitution and dissolve state institutions, such as El Sistema and the guarantee of music education. Subsequently, his international tours with the National Youth Orchestra of Venezuela and Simón Bolívar Symphony Orchestra (comprising current students and graduates of El Sistema, respectively) were canceled by the government, and the SBSO was disbanded. The last work Leonard Bernstein conducted was Ludwig van Beethoven’s Seventh Symphony, a performance “with sovereign authority … grave and noble, yet passionate as well” (New York Times).